VtWProductions: Special Guest Announcement for Show X! Special Guest Announcement for Show X! 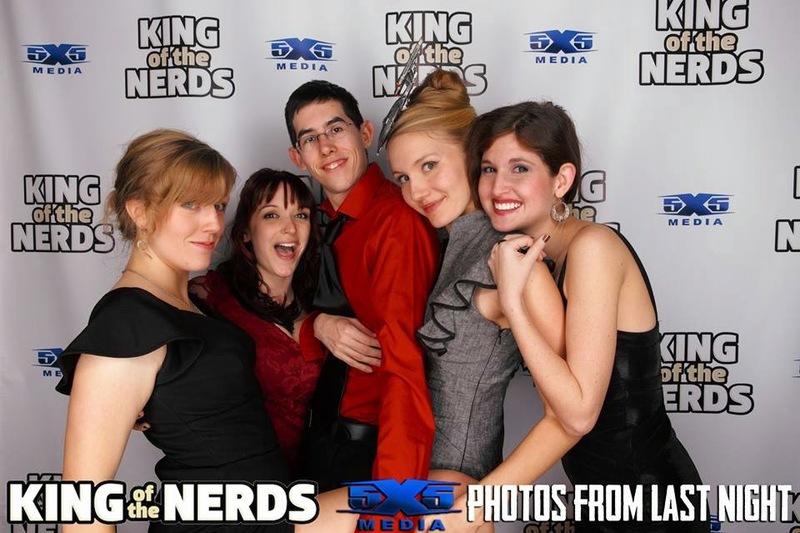 Hey everyone, make sure to watch the new episode of King of Nerds on TBS on Friday so that you can stay up to date for our interview with Lily this Sunday from the show! Also follow Lily on twitter at @Lilatron22. This gal has talent as an overall geek and especially with Cosplay. Check us out for the live interview this Sunday, February 1st at 2pm EST / 7pm GMT.